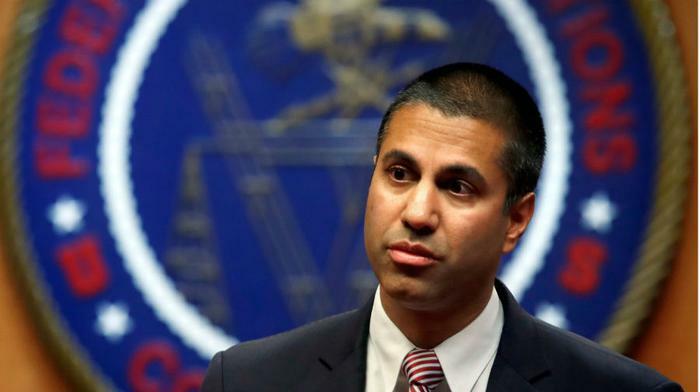 The Federal Communications Commission (FCC) has admitted that it lied about being the target of a DDoS attack that temporarily took down a comment section of its website, preventing consumers from voicing their opinion on the proposed rollback of net neutrality rules. On Monday, investigators revealed that there is no evidence to support the claims of DDoS attacks in May of last year. The probe was carried out after lawmakers and journalists pushed the FCC to share evidence of the alleged cyberattacks. In response to the results of the investigation by the Government Accountability Office, FCC Chairman Ajit Pai released a statement admitting that there was no DDoS attack. In it, Pai blamed the spread of false information on employees hired by the Obama administration. Pai contended that because he "inherited... a culture" from "the prior Administration,” he isn’t to blame for the spread of inaccurate information. “I am deeply disappointed that the FCC's former Chief Information Officer [David Bray], who was hired by the prior Administration and is no longer with the Commission, provided inaccurate information about this incident to me, my office, Congress, and the American people. This is completely unacceptable,” Pai wrote. “I'm also disappointed that some working under the former CIO apparently either disagreed with the information that he was presenting or had questions about it, yet didn't feel comfortable communicating their concerns to me or my office,” he added. As ConsumerAffairs previously reported, the FCC has repeatedly faced accusations that it concocted this story of the DDoS attack. The agency had also tried to bolster its narrative by suggesting that this wasn’t the first attack to occur; it said a similar attack had occured in 2014 under former FCC chairman Tom Wheeler. “Under Ajit Pai’s leadership, the FCC sabotaged its own public comment process. From ignoring millions of fraudulent comments using stolen names and addresses to outright lies about DDoS attacks that never happened, the agency recklessly abdicated its responsibility to maintain a functional way for the public to be heard,” the group wrote.